The Ramblin DJ has the experience you need for the most important day in your life, your wedding. Experience and professionalism matter when t it comes to you bridal day. It isnt just about the music, its the ability that your wedding runs smoothly and that the DJ can fill the dance floor and insures everyone has a good time. He will be your master of ceremonies. Ramblin Entertainment Service has the experience you need for the most important day in your life: your wedding. Experience and professionalism matter when it comes to this important day. 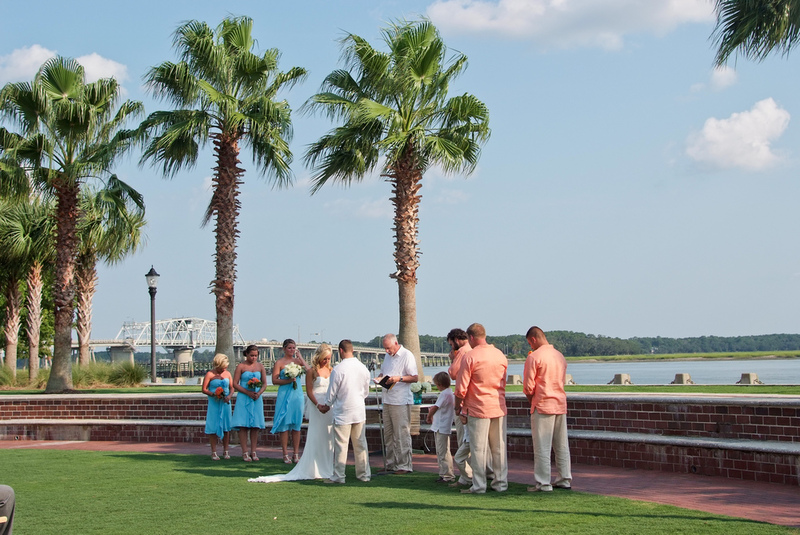 It isn’t just about the music; it’s about your wedding running smoothly. It’s about keeping the dance floor filled. It’s about having a master of ceremonies who ensures a good time for everyone, young and old. Are you looking for that unusual song? Ramblin Entertainment Service has it! We can provide your ceremony music as well as your reception party tunes. Are you thinking about a remote, romantic location for your wedding? We can provide the music without the noise of a generator. Afraid your guests won’t hear your nuptials? We can provide wireless microphones too. Bride and groom slide show featuring all your favorite photos put to your favorite music! We have package deals available which may include wedding photographer and dance choreographer. 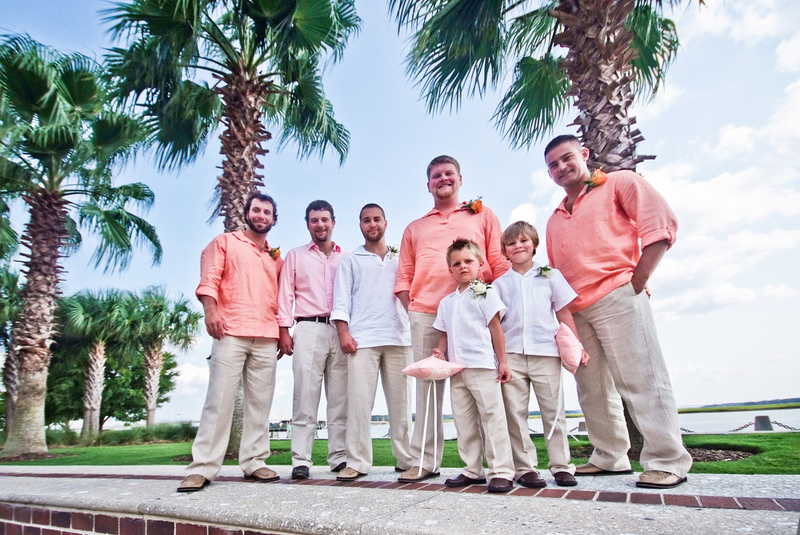 Ramblin Entertainment will customize your wedding day and make it uniquely yours! See your name in our Ramblin Entertainment Events by clicking on our logo to the right and entrusting your special day to Ramblin Entertainment Service...THE complete wedding entertainment professionals!